Who knew that a month could pass by so quickly, and now it’s already October – that’s right, it’s the month of Halloween! 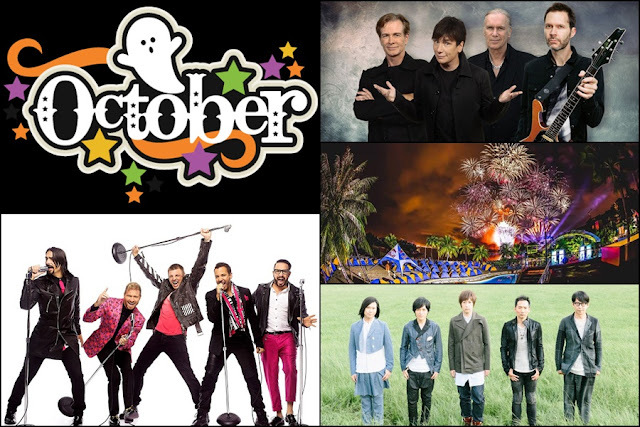 But of course, that’s not the only event going on this month, check out what else is happening in October! Grammy-nominated metal band Dream Theater is bringing their “Images, Words & Beyond Tour” to celebrate their 25th anniversary in the music scene. 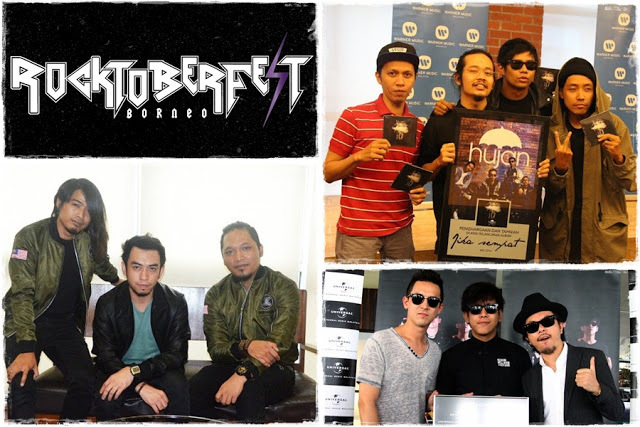 Hujan, Estranged, Bunkface, Dirgahayu, Kyoto Protocol and more will be rocking Borneo at the inaugural Rocktoberfest! 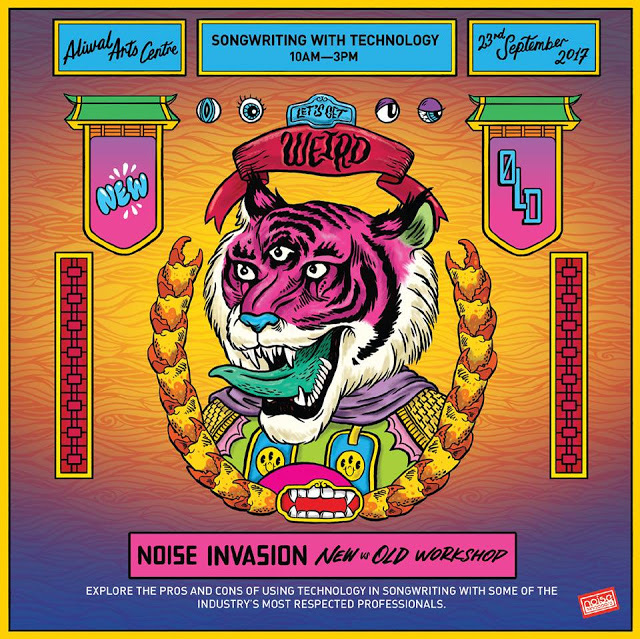 The festival will also feature performers from Sabah, Sarawak and Brunei. 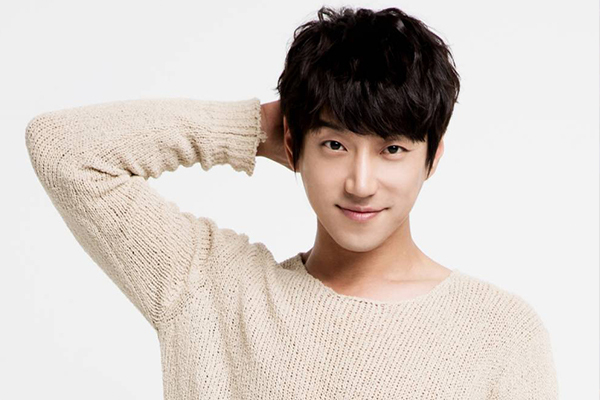 South Korean singer Hwang Chi-yeul returns to Malaysia in less than a year, and he is set to perform together with several local artistes at Rock the Moon concert, which is held in conjunction with the mid-autumn festival. 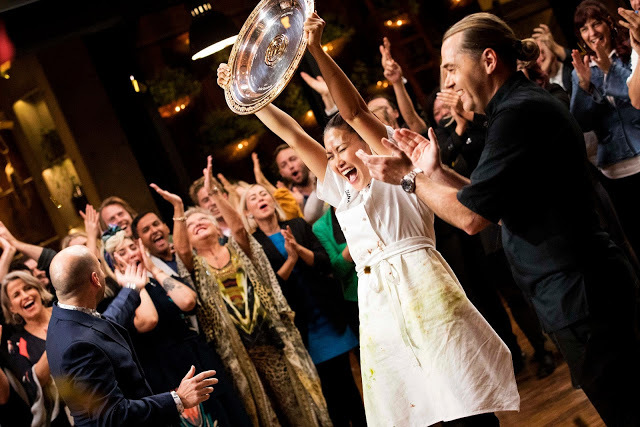 Malaysian-born Diana Chan who is the champion of the recent MasterChef Australia Season 9 will be making a heroic homecoming to Malaysia for the first time! 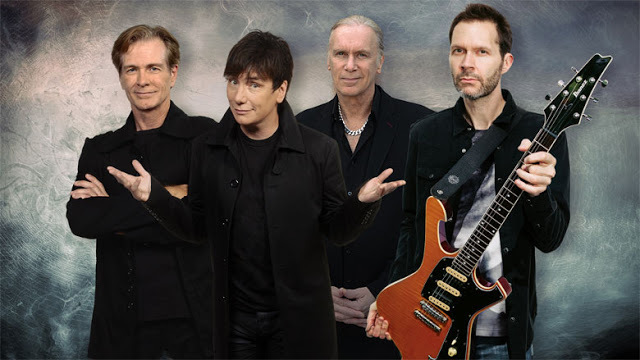 American hard rock supergroup Mr Big will be stopping by a couple of cities in Southeast Asia for their tour in support of their new album “Defying Gravity”. Taeyang continues to bring his White Night World Tour to other Southeast Asian countries including Indonesia, Malaysia and Singapore. 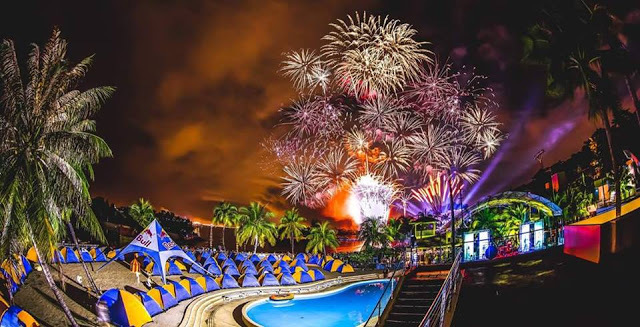 After a change of venue and a few changes in the line-up as well, Singapore’s inaugural waterpark festival Odyssey, is set to make its debut this month! 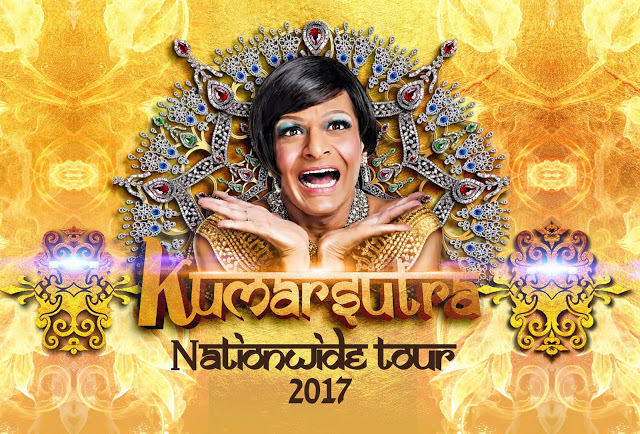 Singapore’s hilarious drag queen Kumar who is also one of the most iconic and talented stand-up comedians in Southeast Asia, is set to wrap up his nationwide tour in Johor Bahru. 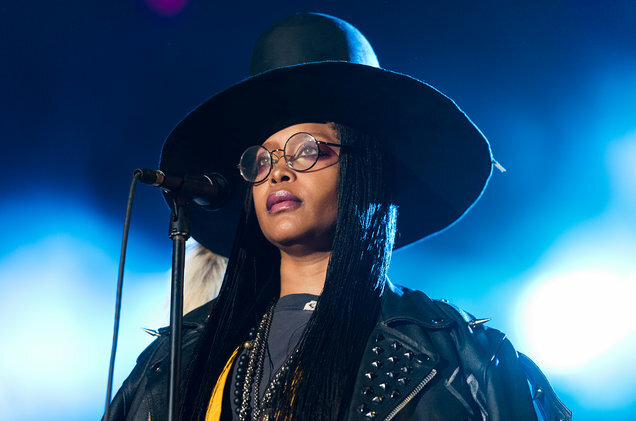 Neo soul queen Erykah Badu is bringing her “Badu Vs Everything World Tour” to Philippines, which is her first visit and the only Southeast Asian country included in the tour. Venue: Sofitel Manila @ Harbour Garden Tent, Manila. 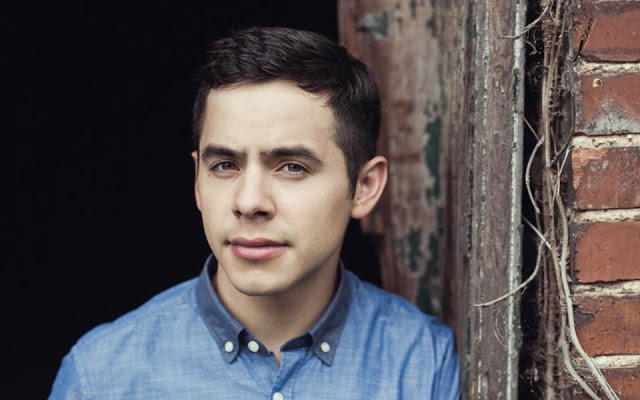 After five long years, , “American Idol" Season 7 runner-up David Archuleta is coming back to the Philippines for a one-night only concert. The world’s best-selling boy band Backstreet Boys returns to Singapore as part of the entertainment line-up at the WTA (Women Tennis Association) Finals tennis tournament, and this will be the only country in the region they will perform in. 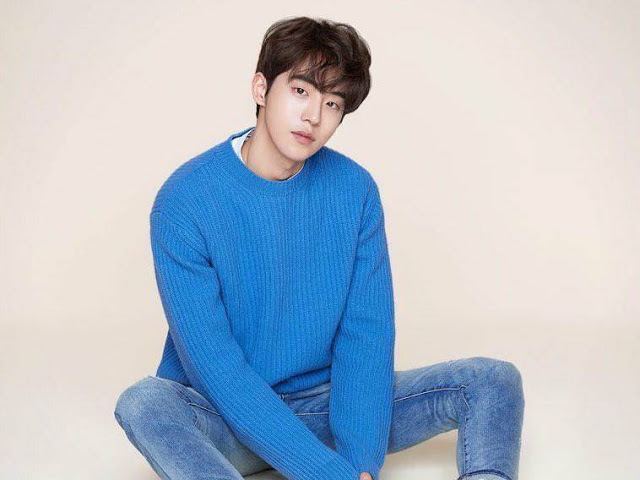 After Philippines and Thailand, South Korean actor and model from YG Entertainment, Nam Joo-hyuk is coming over to Malaysia for a special fan meeting session. 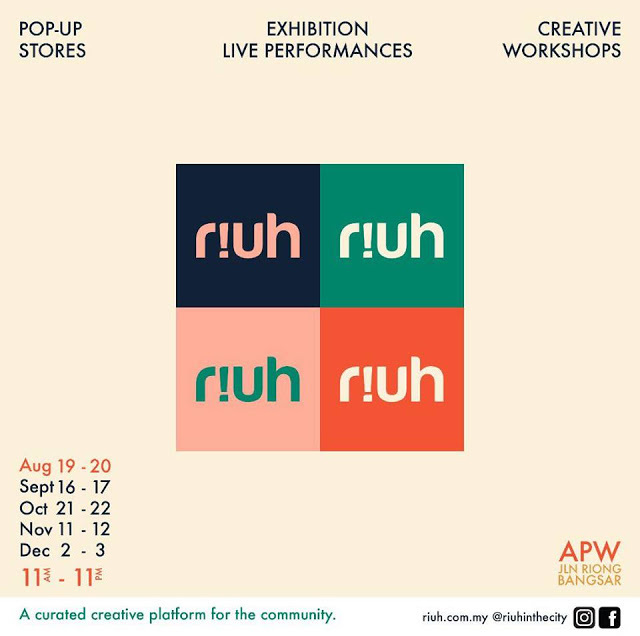 Enjoy a weekend of creative and retail therapy at an all-new creative platform called RIUH, which is set to be a monthly affair. Singapore’s hellish festival Noise Invasion is set to be held at one of the scariest and most haunting places in Singapore. 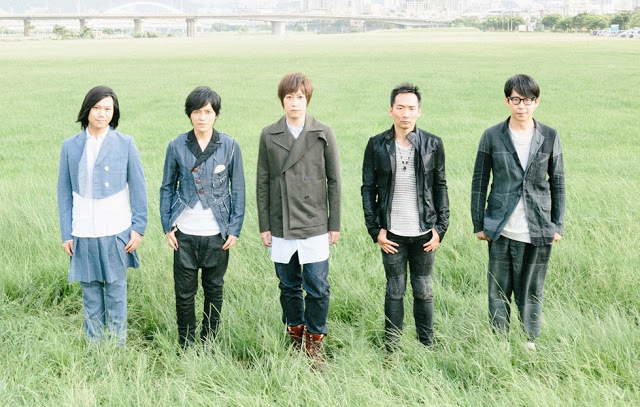 After their overwhelmingly successful concert in the country last October, Taiwanese quintet rock band, Mayday (五月天), is making their way back to Malaysia as part of their “LIFE Tour 2017”, marking the band’s 20th anniversary in the industry. 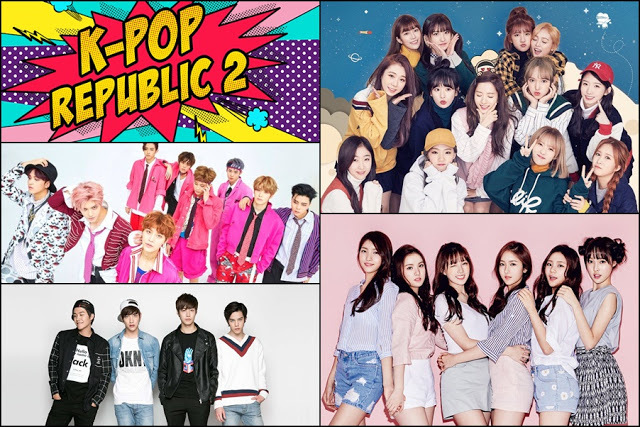 One of Manila’s biggest K-pop events is back, featuring big names from the scene like NCT sub-unit NCT 127, sextet girl group GFriend, South Korean-Chinese girl team Cosmic Girls, and rap rock band N.Flying. This is information that I am very interested in. I love your page. thank you!